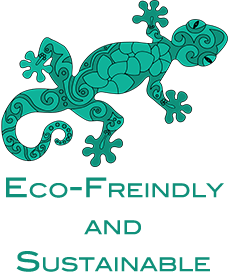 Our mission is to provide an easy way for Maui to recycle and, overall, to help make Maui environmentally sustainable! We fuel our work trucks and personal cars with 100% recycled vegetable oil, (biodiesel). We buy only tree-free or 100% recycled paper, avoid buying plastics whenever possible and support local businesses and charities. We offer Commercial and Residential full service recycling solutions. Contact us for more information!